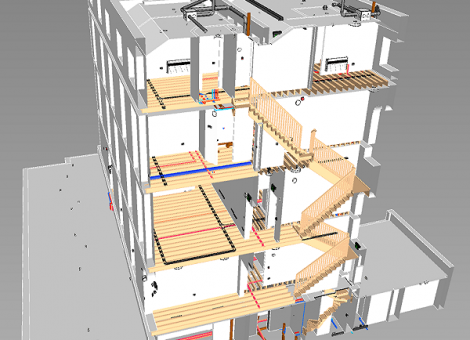 We are a trusted providers of BIM support, modelling and implementation. 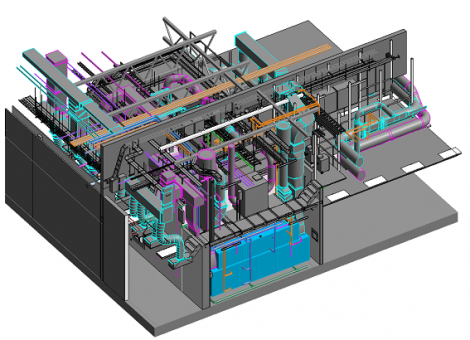 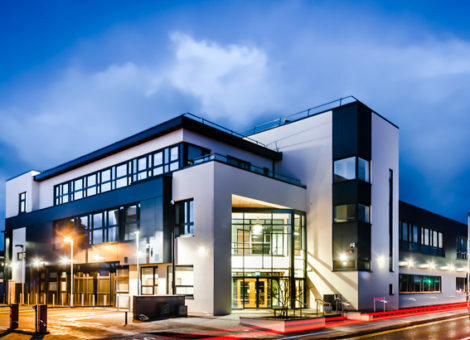 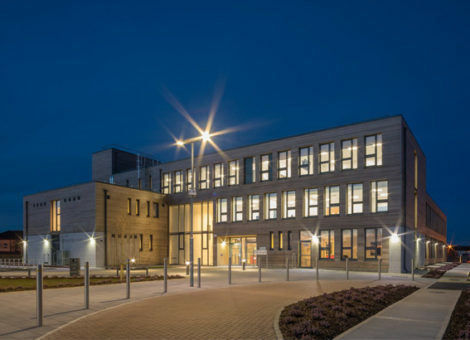 Using the latest processes, technologies and the common data environment the team at Engineering Documentation Ltd. have a proven track record of achieving high levels of virtual construction. 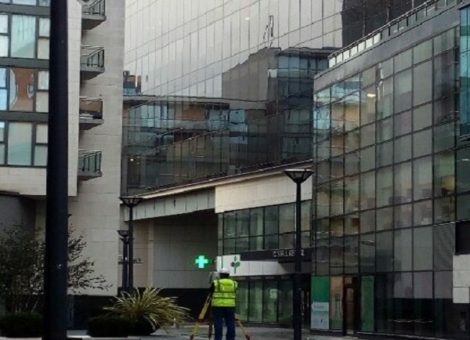 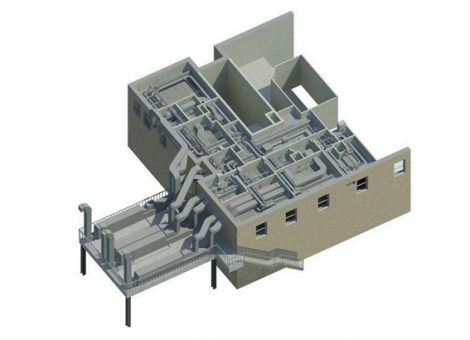 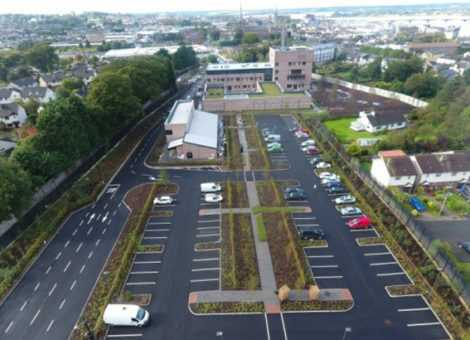 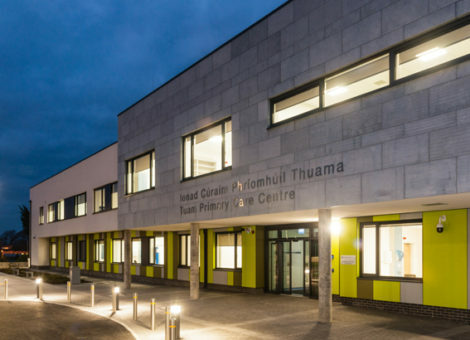 From the early stages of a project, we provide BIM support either by carrying out point cloud surveys, modelling from drawings or scans, co-ordination and clash detection, right up to handover and ‘as builts’. 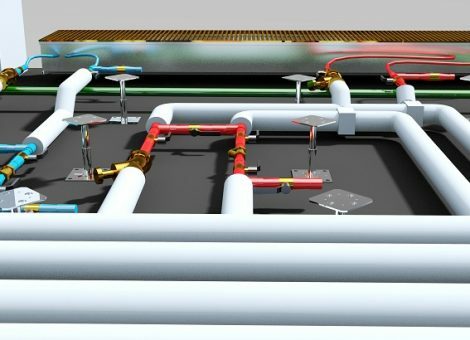 With our background in O&M’s, we are also at home inputting asset information into models to ensure that both the non-graphical as well as the graphical elements of the model are complete and accurate. 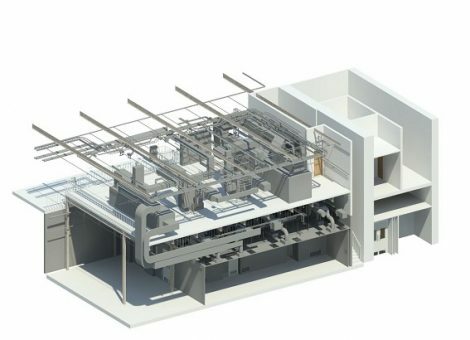 Our BIM co-ordination staff are Autodesk Revit MEP certified professionals.